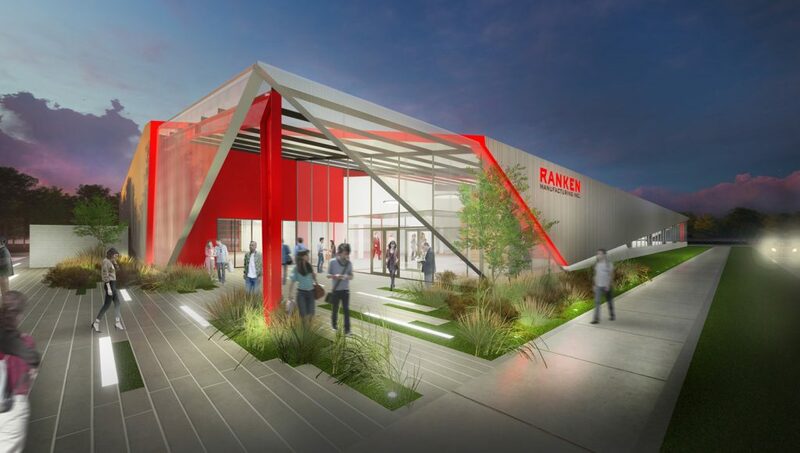 Ranken Technical College is about to begin construction on Manufacturing, Inc, a $4.6 million, 26,000 square foot incubator for high tech manufacturing and microenterprises. 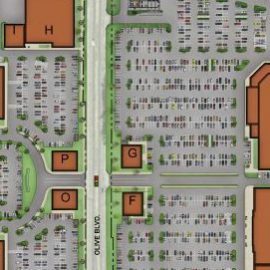 A ceremonial groundbreaking was held last fall on the 4300 block of Finney Avenue just east of the school’s North City campus. Demolition permits were issued this week. The US Department of Commerce awarded the school a $2.35 million economic development grant for the project last August. JEMA is the architect. Microenterprises are reverse apprenticeships in which companies partner with a school to bring product lines onto campus, hiring and training students to do the work. Students are paid hourly wages while earning college credit. Ranken currently has 10 microenterprises. With the new facility, they are expected to produce an estimated $4 million worth of products and services annually. The new facility will allow for continued expansion of microenterprises at the school and will employ between 80 and 100 students. 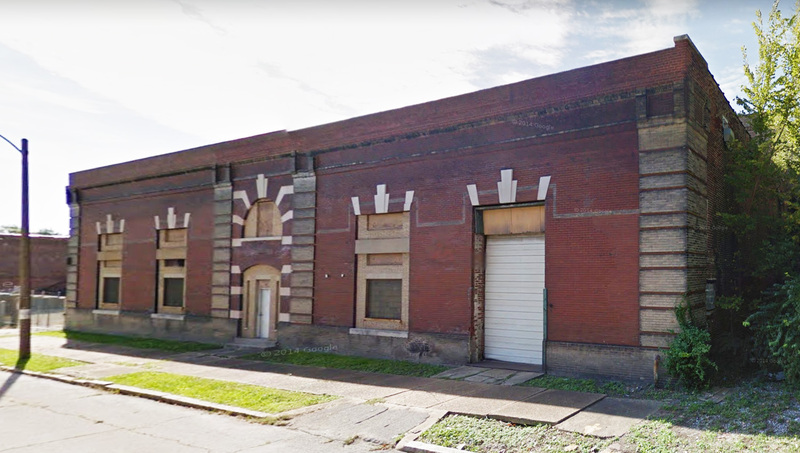 To make way for the project, the city this week issued a $73,500 demolition permit for the 1911 West End Laundry Company building at 4321 Finney Avenue. The building had lost much of its roof and suffered significant damage. Underground storage tanks were removed in 2015, and petroleum-related contaminants in soil and groundwater have been cleaned up. 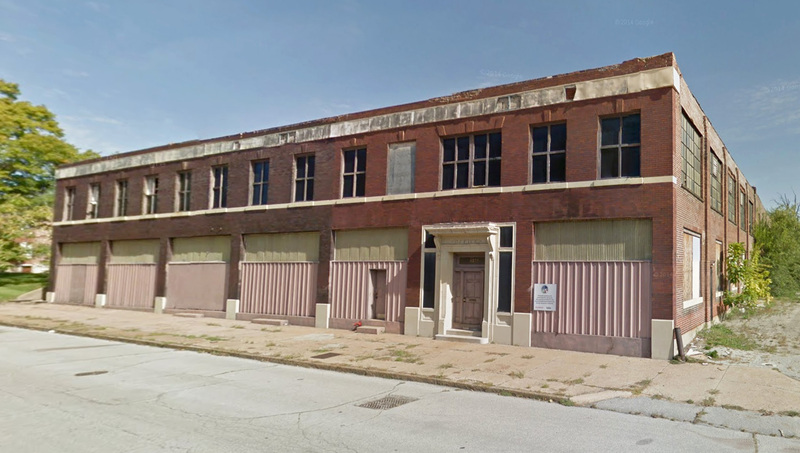 Demolition is also planned for the vacant 1906 Merchants Ice & Coal Company ice manufacturing plant across the street at 4324 Finney. 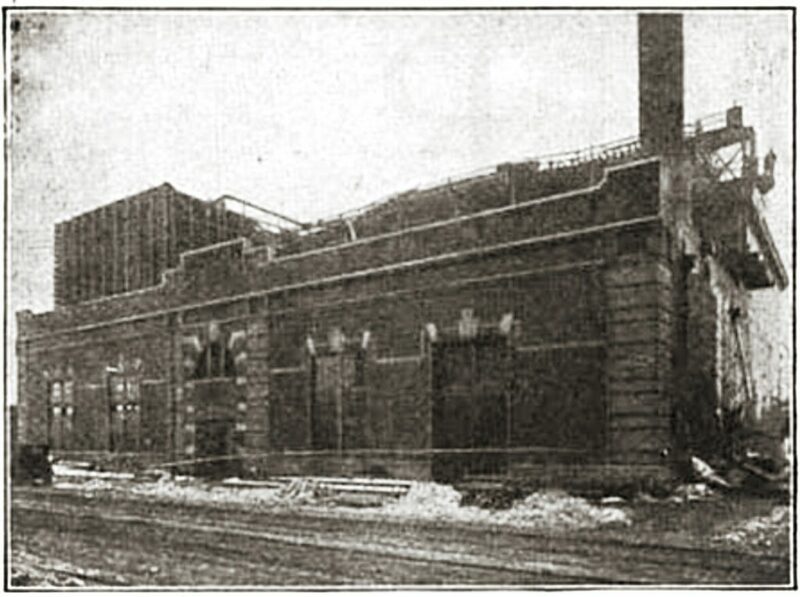 A 1920 report states that the plant “was one of the first in the country to make raw-water ice with any degree of success.” Upon opening, the plant was making 150 tons of ice daily. Before modern refrigeration, reliable deliveries of ice were necessary to prevent foodborne illness. 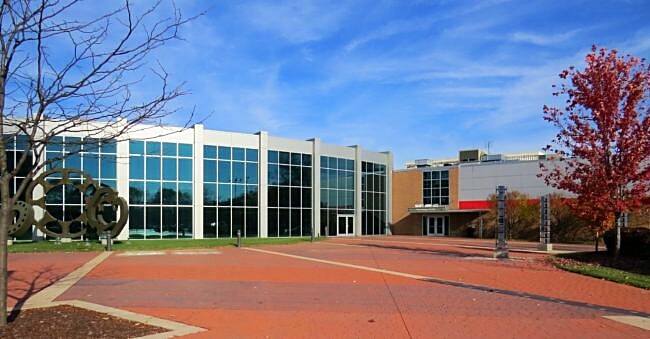 Ranken is a private not-for-profit 2- to 4-year educational institution with an enrollment of about 2,300 students. Founded in 1908, the school has been awarded the Missouri Chamber of Commerce Education Innovator Award and in 2016 was named the nation’s Tech School of the Year by Tomorrow’s Tech magazine. 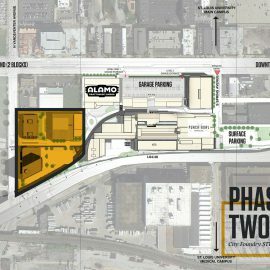 The Ranken campus sits three blocks north of Delmar, sandwiched between the historic Lewis Place neighborhood to the west and the North Sarah redevelopment a block and a half to the east. Lewis Place provided background for events that led up to the US Supreme Court’s 1948 landmark ruling in the case of Shelly Vs Kraemer. The ruling struck down racially-restrictive housing covenants across the entire United States. 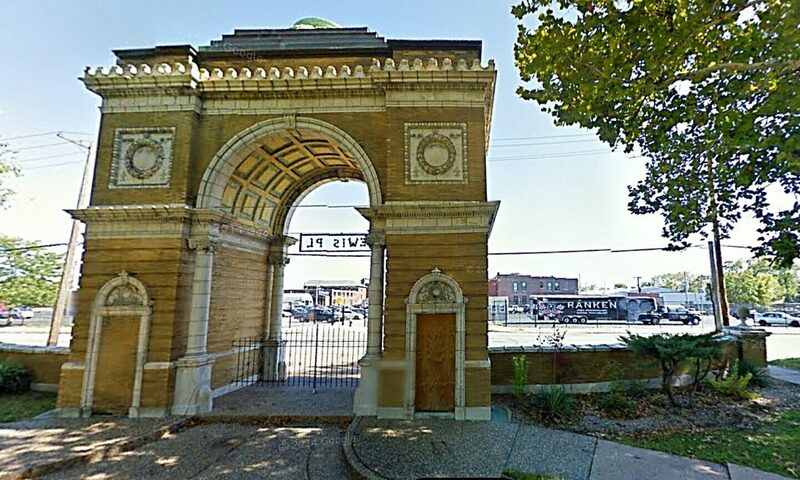 Ranken’s campus is visible through the neighborhood’s iconic Roman triumphal arch. 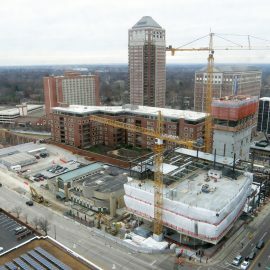 Since 2011, the North Sarah redevelopment to the east has seen a rapid transformation. 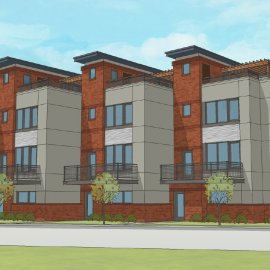 McCormack Barron Salazar has constructed 299 mixed-income housing units, added street-level retail space and reconstructed Turner Park. 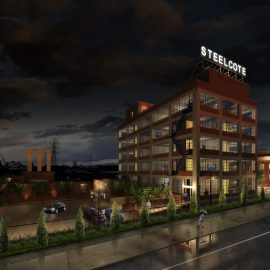 Other developers are trying to pull together financing for additional infill. 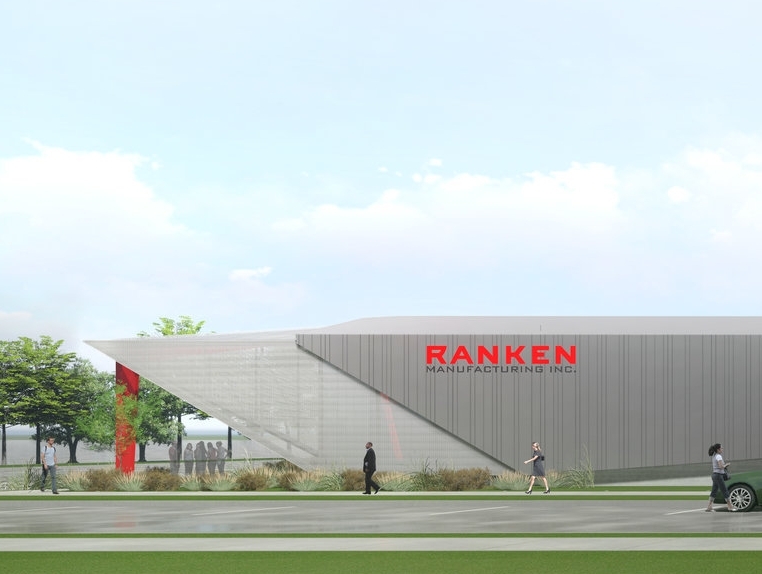 For a relatively small, private school, Ranken has invested heavily in its neighborhood. 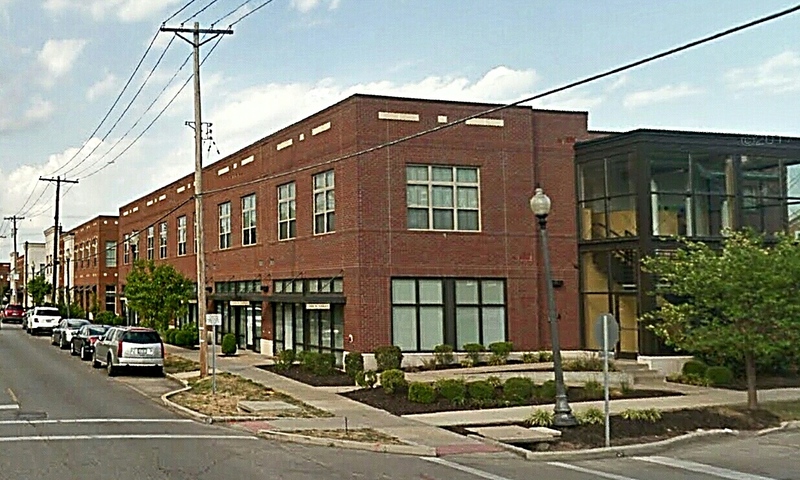 In 1994, the school organized the Ranken Community Development Corporation to combine the technical skills of the school’s students with their need for training and experience in order to construct quality affordable housing. To date, the non-profit organization has built more than 50 homes.